Low season special prices for children sharing a room with 2 full paying adults in half board. Minimum stay 7 nights, offer valid from 21\04\2018 to 09\06\2018 and from 15\09\2018 onwards. – CHILDREN UP TO 12 YRS OLD – 50% DISCOUNT. 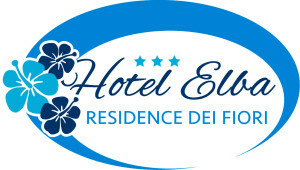 Minimum stay 7 nights, offer valid until 16\06\18 and from 08\09\18 until closure of the hotel. Discount of 10% on cost of half board. For bookings confirmed 60 days before the date of arrival for a minimum stay of 7 nights in half board 5% discount. Not valid for bookings between 04\08\18 and 25\08\18. Not to be used in conjunction with other special deals. For bookings of minimum 7 nights a child up to 14 yrs old sharing a room with one adult gets 20% discount.